Inner Diameter As per the requirement. 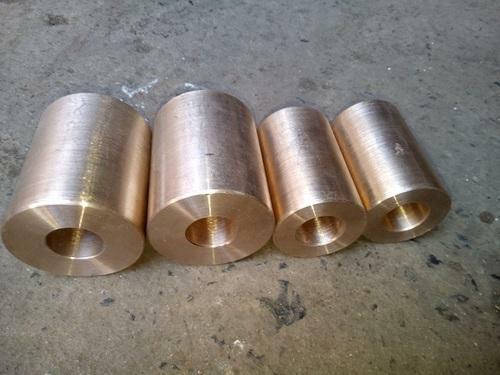 We are the manufacturer of Bronze Bushes. Packaging Size: Product Packed by Plastic Bag.